The Lord-Lieutenant, Michael More-Molyneux has been appointed by HM The Queen to be her personal representative in Surrey and to uphold the dignity of the Crown. Supported by the Vice Lord-Lieutenant and by 49 Deputy Lieutenants, Mr More-Molyneux is the chief link between the Monarch and her people in the county. 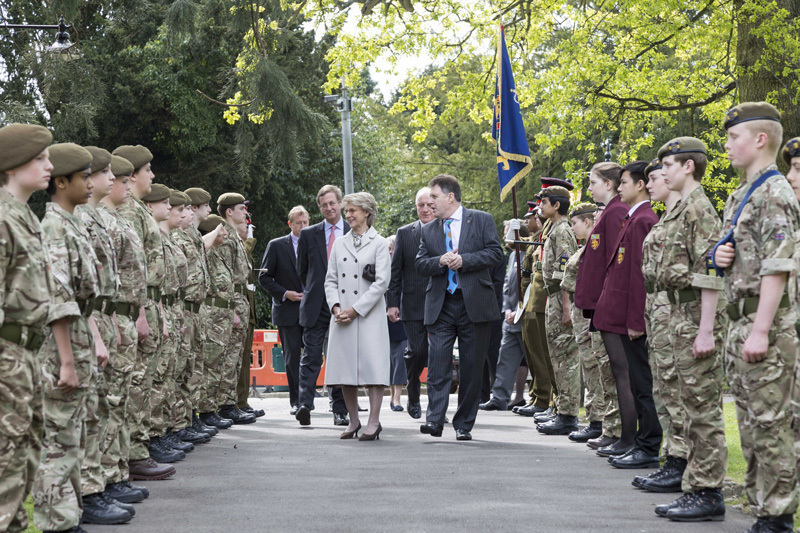 The photo shows the Lord-Lieutenant with the Duchess of Gloucester during a visit to the School in 2016.